Dr. Kevin Smith founded Smith Center in 1996 and has become one of Houston’s most prominent facial plastic surgeons and medical leaders. Dr. Smith is board certified by both the American Board of Facial Plastic and Reconstructive Surgery and the American Board of Otolaryngology Head and Neck Surgery. He has more than 20 years experience as a facial plastic surgeon, performing more than 3,500 facelifts, 3,000 eyelid surgeries, and hundreds of rhinoplasties. He has helped over 2,000 patients find a cure for their sinus and migraine headaches. The Smith Lift is the ultimate combination of facial plastic surgery procedures designed to turn back the hands of time and give you maximum youthfulness. By combining multiple facial cosmetic procedures such as facelift, rhinoplasty, eyelid surgery, neck lift, liposuction or laser, Dr. Smith gives you the fabulous look you desire. This method is less costly and allows a shorter recovery time. Dr. Smith’s customized approach can dramatically diminish wrinkles and lines in the face caused by sun damage, age, stress, and gravity. If you are unhappy with your face such as excessive wrinkles, sagging cheeks or jowls, heavy eyelids, or bags under the eyes, then this procedure is for you. The Smith Lift can bring back the beauty your eyes once held or the smile you once had. Dr. Kevin Smith has spent the past 20 years researching and studying the causes for migraine headaches. Through his extensive research, he has been able to pinpoint a physical connection that is extremely common to migraine sufferers. Dr. Smith’s surgical procedure, the SMITH (Smith Migraine Imposter Treatment for Headaches)-Technique has produced an 88% success rate for more than 2,000 migraine patients that have come to the Smith Center in Houston. This success also prompted him to author his research into the book, The Migraine Imposter. 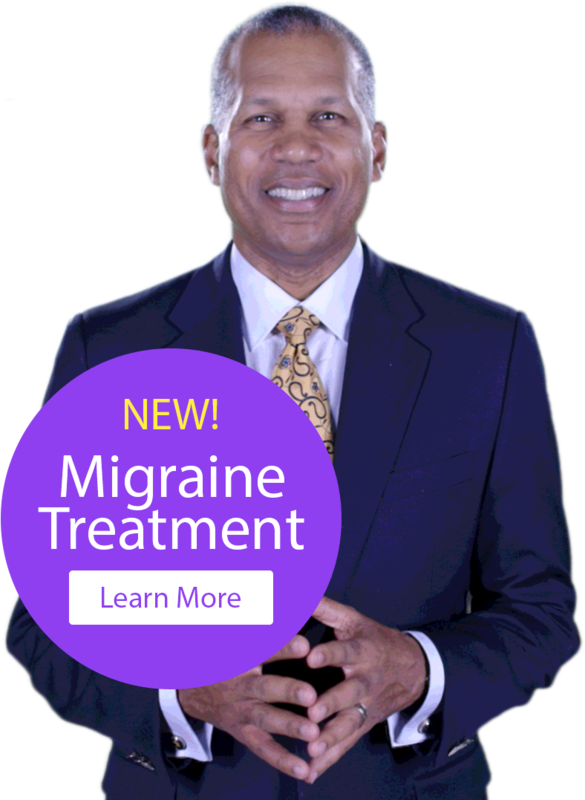 Are you suffering from migraine headaches? Relief and a pain-free life may finally be in sight. If you are suffering from other symptoms, like chronic sinus infections, sleep apnea, breathing problems, or severe headaches, then you may be a candidate for this simple and quick procedure.